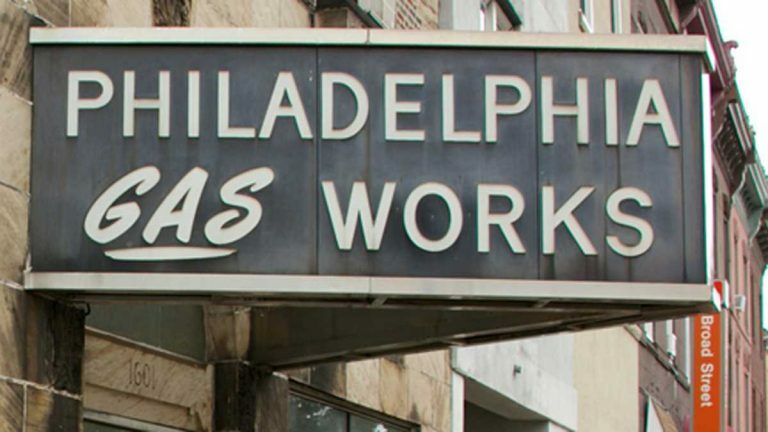 As Philadelphia City Council embarks on hearings on the future of the city-owned Philadelphia Gas Works, the company chosen by the Nutter administration to buy PGW said it stands willing to consider changes to accommodate concerns among City Council members. When City Council President Darrell Clarke refused to hold a hearing on Mayor Michael Nutter’s proposal to sell PGW, some Council members complained the deal was essentially a “take-it-or-leave-it” proposition, that Council had little power to amend it to its liking. But UIL Holdings, the Connecticut-based company that won the competition to buy PGW, said it’s ready to discuss amendments to address Council’s concerns. UIL always expected a thorough vetting process with Council, said company spokesman Michael West. Council members argue that language in the proposed sale agreement sharply limits their discretion to alter the deal. My reading of the language is that there’s clearly room to amend the deal if an agreement can be worked out with Council. Clarke said there’s “no appetite” on Council for this sale, so Council is moving forward with hearings Thursday and Friday on alternative visions for the future of the utility. Councilwoman Marian Tasco, chair of the Philadelphia Gas Commission and a staunch opponent of the sale, said Council is looking for good ideas from any quarter. Liberty Energy Trust, which was a runner up in the bidding, is expected to testify. So are representatives of Jacksonville, Florida, and Allentown, Pennsylvania, two cities that have forged public-private partnerships with local utilities. Also expected to appear are PGW officials, union leaders and the consultant who advised Council on the issue. West said UIL Holdings was not invited to testify and is not expected to appear.